Thanks for stopping by! Do you have an upcoming social event? 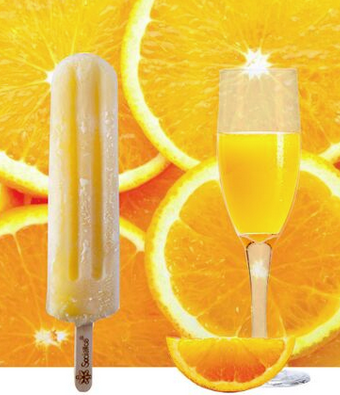 Our Wine-Infused Ice Pops are perfect for your next social gathering. They also make a sweet gift! Deliveries: Our delivery starts Friday of this week. Need your pops at a certain time? Let us know and we'll try to work around your schedule. Oh yeah and delivery is FREE ! 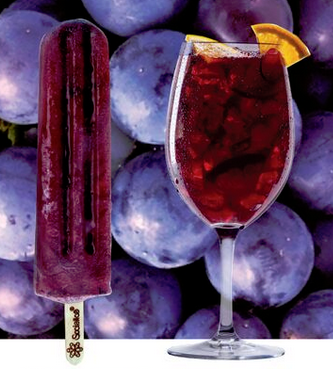 Party Pack Boxes Each Party Pack box comes with 26 Wine Infused Ice Pops. 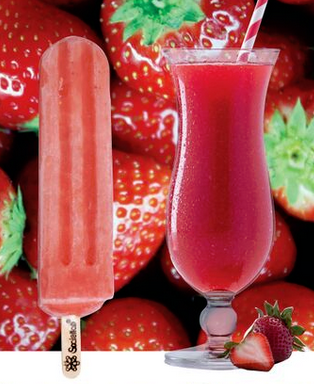 Choose from Sangria Grape, Margarita Lime, Mimosa Orange, Strawberry Daiquiri, or mix it up with a combo pack! Questions or comments? Send us a message and we will get back with you shortly. Thank You. You should be at least 21+ years old to be allowed.